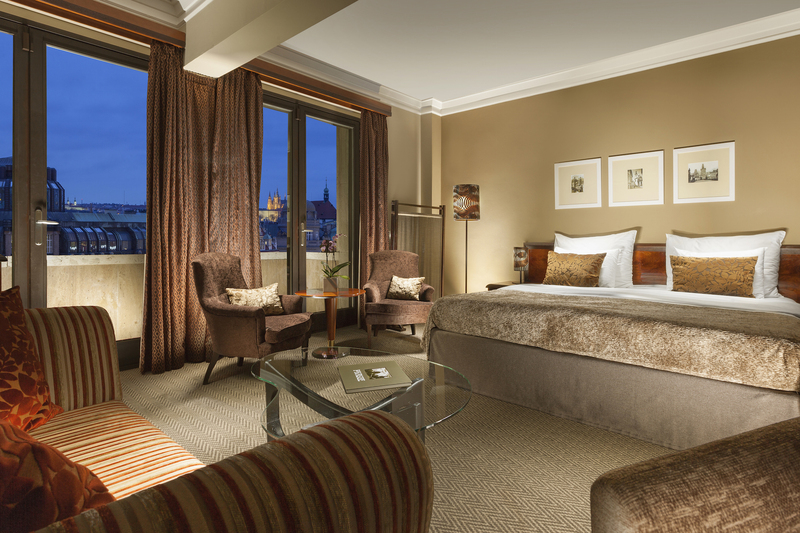 Located right in the city centre, the hotel features spacious and elegant rooms and suites. There are 3 conference rooms with capacity up to 330 delegates, incl. a terrace with a view at Wenceslas Square. 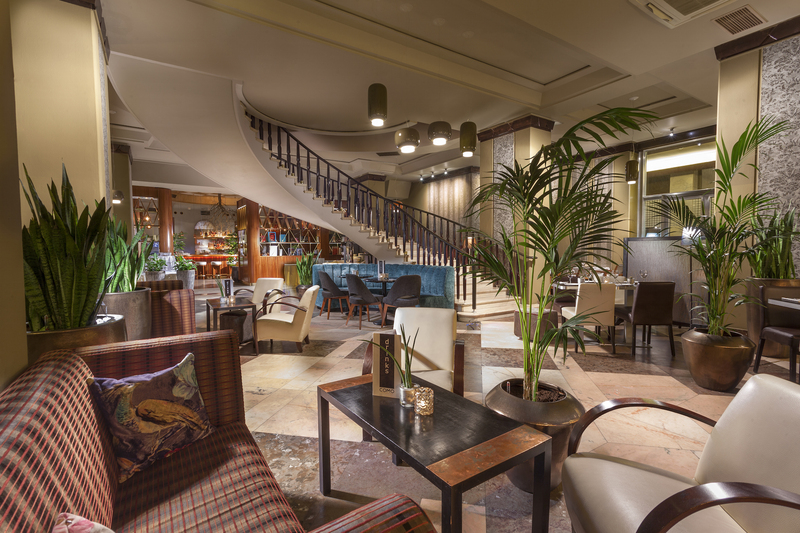 The hotel restaurant COMO is one of the Prague's finest ones; its menu includes Czech, Mediterranean and Italian specialities and sushi. What is interesting that the hotel harboured a big secret till 1989. About 20 meters under the hotel, there was an anti-nuclear bunker spread over three floors, which should have provided shelter for prominent officials and officers. Not even the hotels cleaning staff knew anything about it. Nowadays, those of you who are interested in the history can visit it. The hotel lobby exhibits Andy Warhol's original screen print of Franz Kafka.